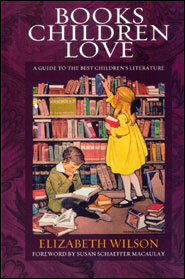 We have all remaining copies (a few hundred) of this no longer published Catechism for Boys and Girls. And they’re in a large print edition! This is the best-arranged children’s catechism (for 10 and under) that we have ever seen. 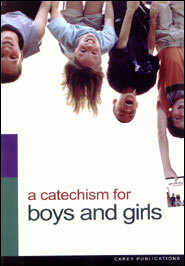 We have all remaining copies (a few hundred) of the Catechism for Boys and Girls. And they’re in a large print edition! 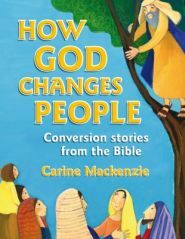 This is a wonderfully handy and useful resource for introducing children to the key truths of Biblical doctrine. It will even be of great aid to new believers to to the faith. One of its best features is, this booklet is in a nice size print, making it easy to read. 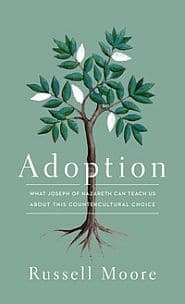 We know families who have relied on this specific Catechism for Boys and Girls for at least two generations, and we expect it will continue to enjoy a lasting usefulness.